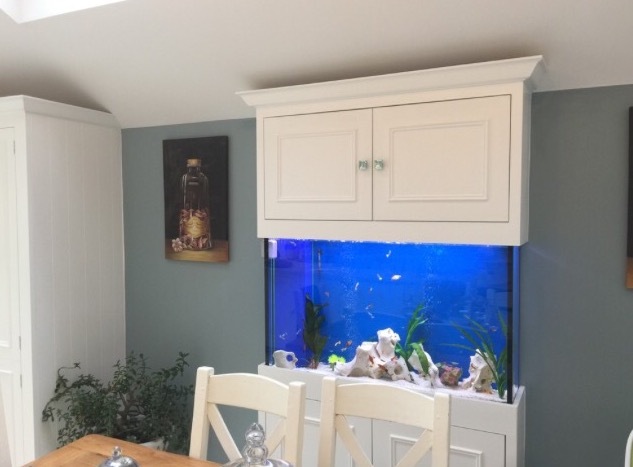 This Feng shui aquarium was recently installed in a newly renovated London home. We worked with our client and in particular with Sarah Mcallister of www.fengshuiconsultancy.com to ensure that the principles of Feng Shui were followed during both the design and installation stages. Our client was delighted with the end result and has passed our details onto a number of friends and colleagues.